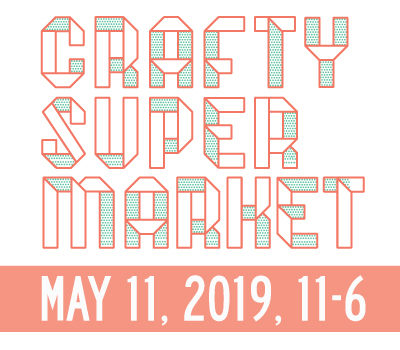 craft show | crafty supermarket! thanks for a great show + save the date! 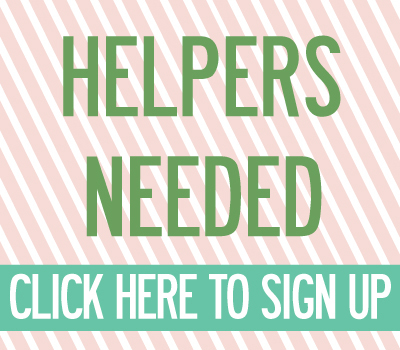 Big hugs go out to our volunteers for helping us set up and keep things running smoothly! 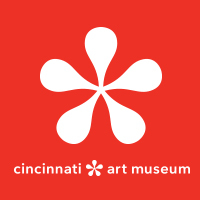 Thanks to Indigo Hippo, ArtWorks Cincinnati, the Contemporary Arts Center education team and Cut and Sewn for helping everybody get crafty with hands on activities all day! Shoutouts to Dojo Gelato, Fireside Pizza Wagon, La Terza Artisan Coffee Roasterie, Macaron Bar, Quite Frankly and Street Chef Brigade for keeping us well-fed throughout the day! It's a beautiful day to get crafty! #craftysupermarket #cincinnati #craftshow we're open until 6! What a day!! I loved being a part of #craftysupermarket today! I just had to post this photo to remind myself how far I've come since starting all this. It sure does feel good to have the support of such a creative community. Always grateful to meet other crafty vendors and patrons. Because our usual holiday venue of Music Hall is going under renovation this summer, our next show will be at a new venue! On Nov. 19, 2016, we’ll be taking over the gymnasium in the UC Recreation Center, in the heart of the University of Cincinnati campus in Clifton Heights. Application info for vendors will be posted in July. Stay crafty! PS! If you love the Clifton Cultural Arts Center as much as we do, please follow the Friends of the CCAC Facebook page to stay up to date on their fight to stay in their building. There is a very real danger that the CCAC could be kicked out of its home of nearly a decade. Speak up and tell the school board why you love the CCAC! today is the spring show! Who’s ready to get crafty? The spring Crafty Supermarket show is today from 11 a.m. to 6 p.m. at the Clifton Cultural Arts Center in Cincinnati’s Clifton Gaslight District, with 50 awesome vendors, delicious local food, hands-on craft activities and the stylings of DJ Ben Davis. See you there! Check out our insider shopping guide for everything you need to know to have an awesome day at our show, including parking information!